With winter very much upon us, we have received a huge amount of enquiries about how to best care for super sensitive skin during these chilly months. Regularly I have my “Mum-Friends” come to me overwhelmed and frustrated when JUST NOTHING WORKS and I love being able to help them out! So, that got me thinking… what a brilliant idea for my first blog post! There is a wide variety of triggers for developing sensitive skin, but many of us who don’t usually have sensitive skin, develop irritation or dry, flaky skin in the colder months due to the winter winds and dryness in the air from using heaters all the time. One of the best ways to care for irritated skin is to be very selective in the products you are using on and around your body. Staying away from toxic colours and fragrances is a must and the more natural the better! 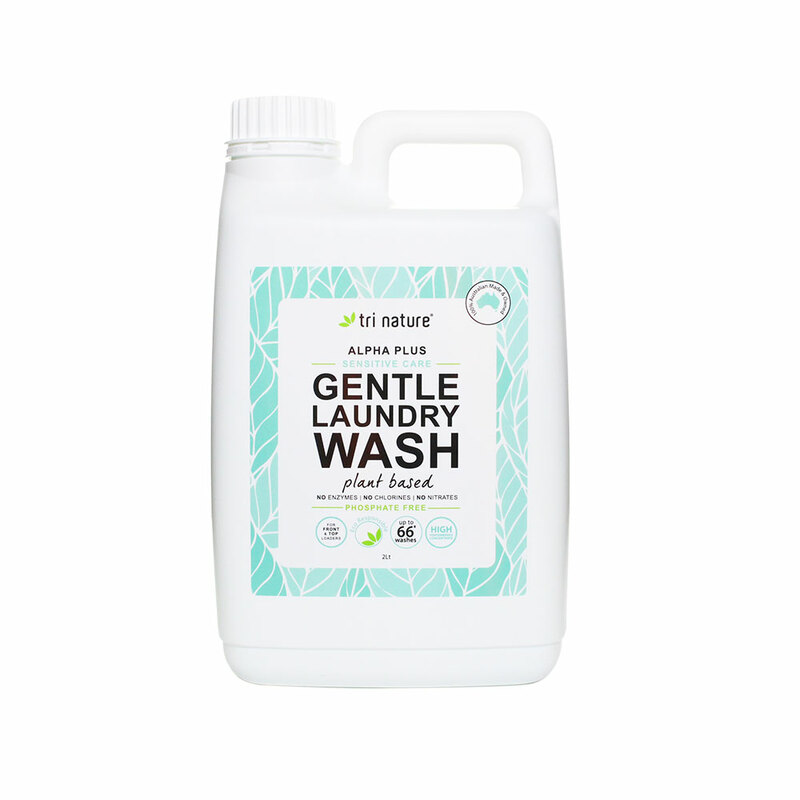 This mild, liquid wash will leave your clothes fresh & clean, without irritating your skin. Loaded with natural herbal additives to soften fabrics and calm your skin. Suitable for both front & top loaders. A dishwashing liquid that you don’t need to wear gloves for! 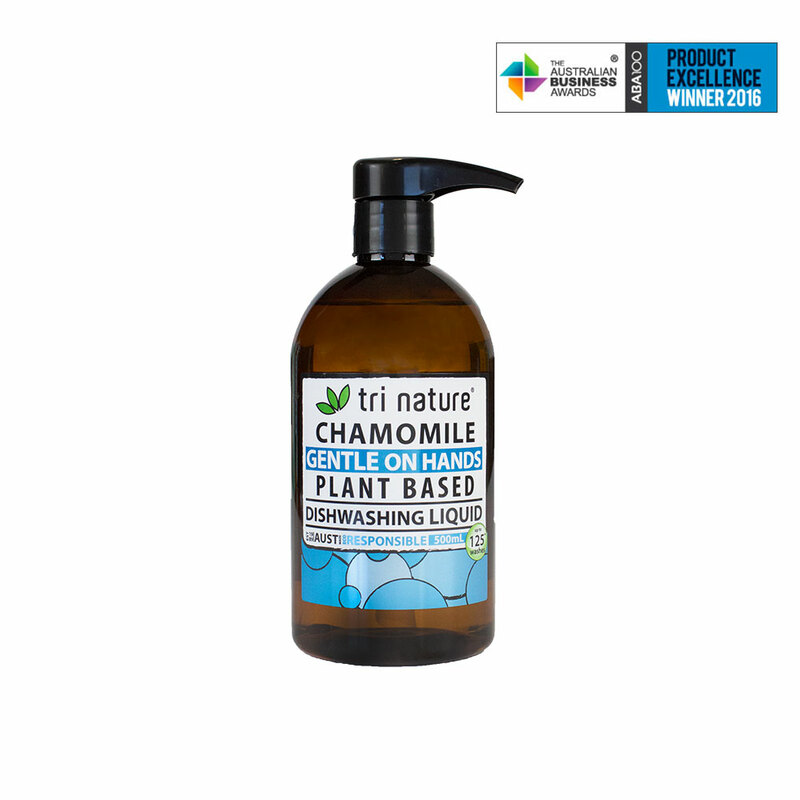 Enriched with chamomile & marshmallow extracts that calm & nourish your hands while you wash. Earns bonus points for being a completely safe fruit & veg wash. The perfect cleansing wash for delicate faces. Carefully removes impurities whilst keeping your skin hydrated and calm. Essential protection for fragile skin. Enriched with premium emollients that provide long lasting hydration for the body without the ‘greasy’ feel. A potent treatment for irritated faces. Loaded with the super powers of Aloe Vera and Green Tea Antioxidants to cool and soothe inflamed skin, whilst promoting healing and a more youthful complexion. I hope this helps you look after your skin and look forward to speaking with you all again soon! Click here to access more product information or why not give these fantastic products a try today!